Description: Podthingy is where the geeks meet over drinks to discuss the latest in pop culture. This week's episode features: WonderCon, Captain America: The Winter Soldier, Bryan Singer and the future of X-Men, Jager Bombs, and more! 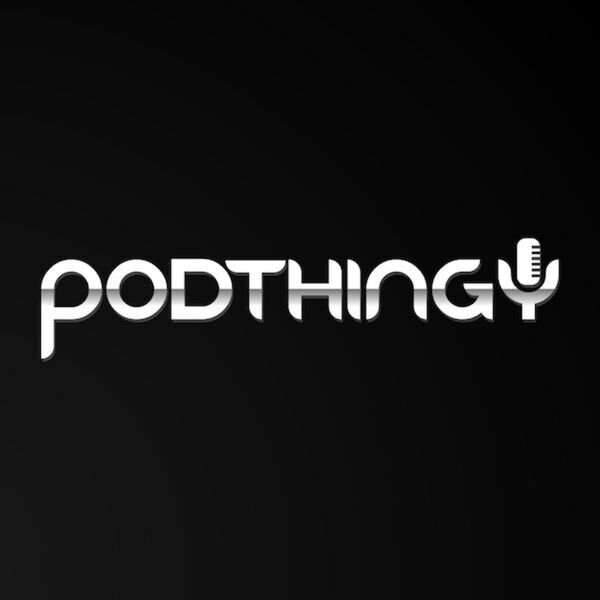 Podthingy is where the geeks meet over drinks to discuss the latest in pop culture. This week's episode features: WonderCon, Captain America: The Winter Soldier, Bryan Singer and the future of X-Men, Jager Bombs, and more! All content © 2019 Podthingy.